All members of the Edizon team share common characteristics: working professionally, working with passion and working with joy! By using our wealth of experience we will help you to manage your challenges and make your next innovations successful. We are innovation experts who will show you how to put Jobs-to-be-Done theory into practice with Outcome-Driven Innovation®. With our shared passion for innovation, together with you we will make great things happen. Martin Pattera is a Managing Partner at Edizon. Martin holds an MBA from the Vienna University of Economics and Business and has over a decade of innovation experience. Prior to Edizon, he held key positions at Roland Berger Strategy Consultants and Mayr-Melnhof Karton. He has been the project manager of a large number of innovation projects, and has industry expertise in the fields of mechanical engineering, construction industry, energy management, information technology and medical devices. Gerald Steinwender is the founder of and a Managing Partner at Edizon. 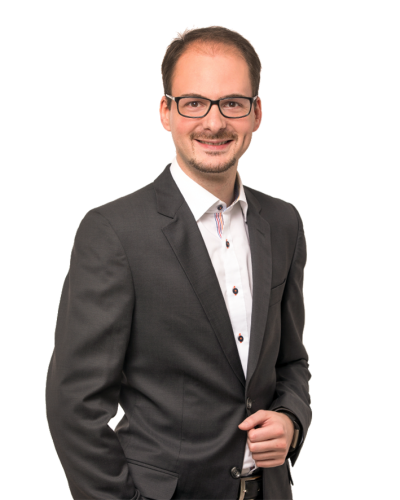 Gerald holds a master’s degree in process engineering and business administration from the Graz University of Technology. He has more than 20 years of experience as a project leader in the fields of innovation management, R&D, and strategic business development. He is member of PDMA and the founder and member of the board of PFI – Platform for Innovation, a non-profit organization that fosters exchange and collaboration in the field of innovation management. 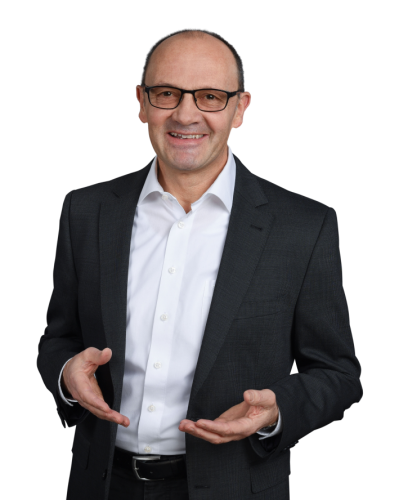 Bruno Ruchti is Partner at Edizon in Switzerland. Bruno has broad knowledge of innovation and he has extensive experience in Quality Management, Process Management, and Business Process Re-Engineering. He has been Country Manager at international engineering companies. Since 1999, he has worked across industries as a consultant, mainly in companies with a technical focus. Bruno had his first personal point of contact with Edizon and its ODI process more than 10 years ago. 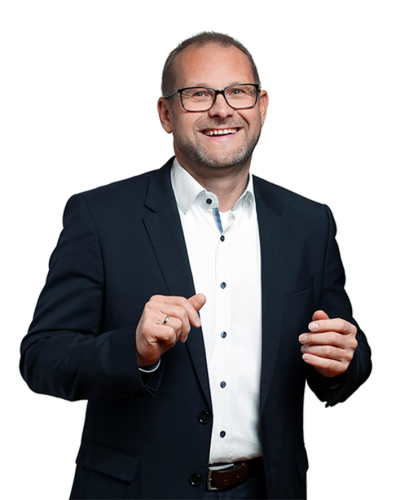 He holds an Executive MBA in Innovation Management from the Bern University of Applied Sciences. Dietfried Globocnik is an Innovation Strategist and Head of Consulting Service Development at Edizon. He is responsible for empirical research activities, data analysis, project management and service development. 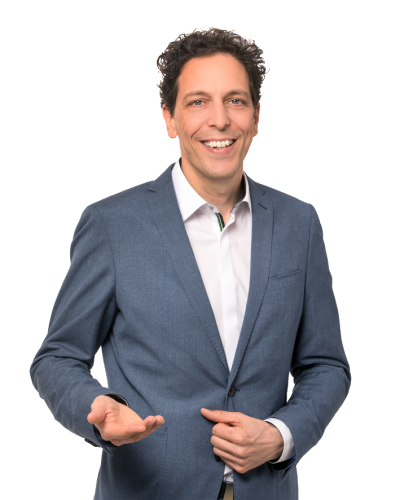 Dietfried holds a master’s degree in business administration and received his PhD in social science (innovation management) from the University of Graz. He works as a researcher and university lecturer in the field of innovation marketing and is the author of two books and several articles for international conferences, scientific journals and compilations. He is a member of the PDMA and the Academy of Management. Oliver Ratschka is Innovation Strategist at Edizon. His focus is on qualitative and quantitative market research at the front end of innovation, including product and concept testing. 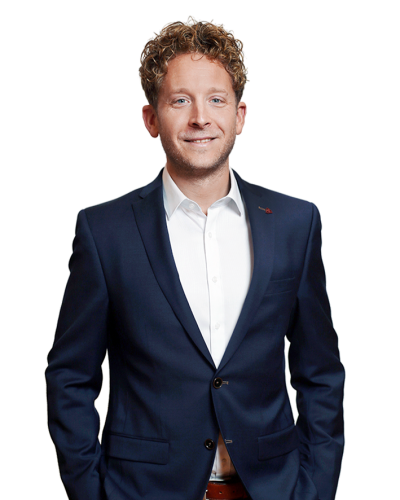 Oliver studied English, geography and linguistics at the University of Vienna and holds a degree in communication from the College for Market and Opinion Research. Oliver has more than 15 years of experience in market research and has held key positions at Philips Speech Recognition Systems (now Nuance Communications Austria GmbH), in the Market and Consumer Research Department at the University of Applied Sciences Wiener Neustadt and at the Nielsen Company, as well as at Nielsen International Services. Isabel Teuffenbach is Innovation Strategist at Edizon. Her focus is on qualitative approaches of market research. Isabel studied business administration at the Karl Franzens University in Graz with a focus on banking & finance and personnel, information and organizational management. Her diploma Thesis was awarded with the “Alpen-Adria-Wissenschaftspreis”. Since her first experiences in social research Isabel has worked for several years in the realization of numerous market research projects (qualitative and quantitative) and gained experience in different areas (FMCG, Automotive, Pharmaceuticals). Tjerk Boorsma, MSc is Senior Innovation Market Researcher at Edizon. He has industry expertise in aviation, telecommunication, retail and FMCG with quantitative analysis as main research area. 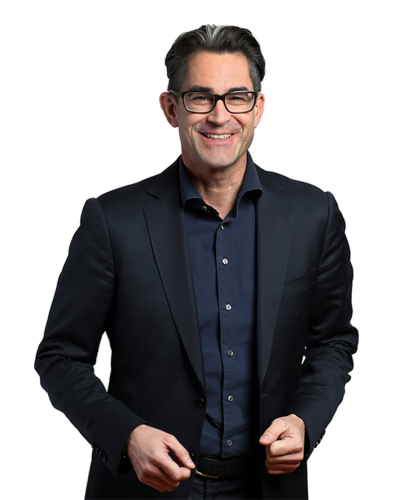 After a Bachelor degree in economics, Tjerk studied at the Department of Organization Science at the VU University Amsterdam, specializing in strategy and innovation in large firms. During his studies he carried out several research projects. 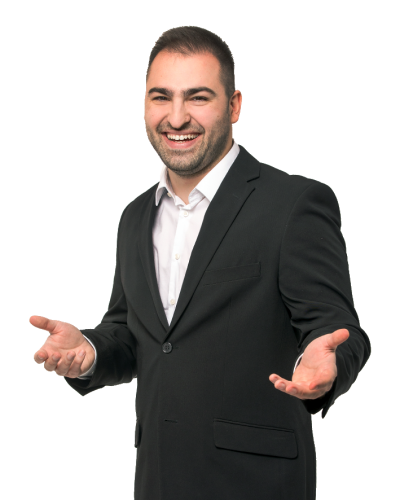 Drazen Iliskovic is Innovation Market Analyst at Edizon. His focus lies on qualitative and quantitative market research. Drazen studied sociology in Frankfurt/Main and Graz. He specialized on empirical social research, social science theory and methodology as well as economic and organizational sociology. During this time, he worked for different research projects. Before joining Edizon, he worked as a consultant managing a qualification fund for employees and self-employed small entrepreneurs. In this position he provided support about labour market and social policy issues. Rita Zehetner is a Senior Innovation Consultant at Edizon. Her consulting activity focuses on the fields of market-driven innovation strategies, product development processes and creativity techniques. Rita holds a master’s degree in business administration and communication sciences. Before joining Edizon, she worked as a product development manager for an international electronic goods company. She is the author of three books and several articles about market-oriented product development. Ce Poggenklas is a Senior Innovation Consultant at Edizon and responsible for market research in China. Ce has an MBA with a focus on international management in Europe and Asia. 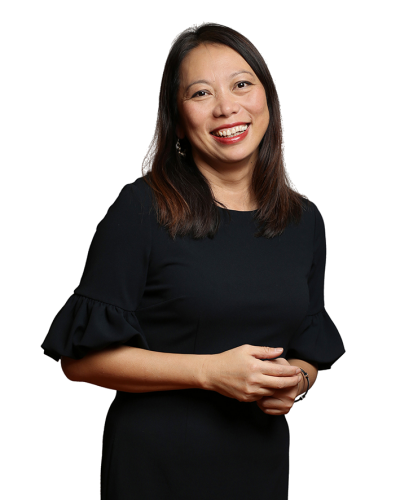 After five years working as a university lecturer, she started her corporate career as a business development and marketing manager at various Chinese and German enterprises. She is a founding member of the Association for A Better World via Education. 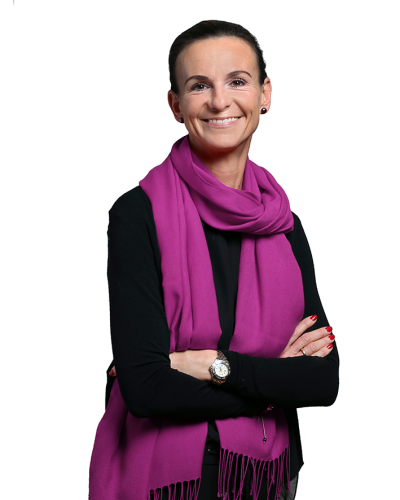 Manuela Gschwandegger is Head of Marketing and Communications at Edizon. Her focus lies in the planning and completion of all marketing tasks, campaigns and events as well as digital marketing. At Edizon, this also includes close cooperation with business development, sales and project management. After graduation, Manuela studied health management at the IMC (International Management Center) University of Applied Sciences in Krems. Since then she has spent her career in marketing. She has many years of industry knowledge in the healthcare sector. 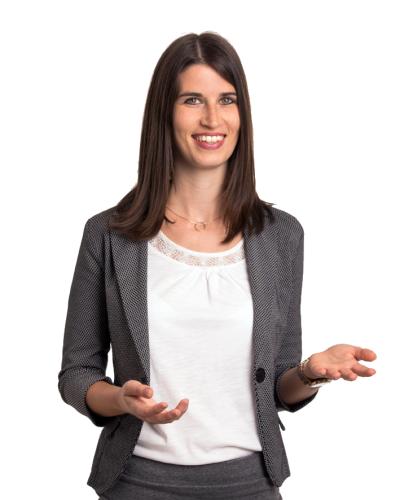 Daniela Pfleger assists in the field of Marketing and Communications at Edizon. She supports the team in event organization, website adaptation and newsletter distribution. After graduating from high school in Amstetten, Daniela worked for several years in a notary’s office before deciding to start her studies at the Austrian Marketing University Wiener Neustadt, Campus Wieselburg. She will complete her studies in the Bachelor program “Marketing and Project Management” in the summer of 2019. 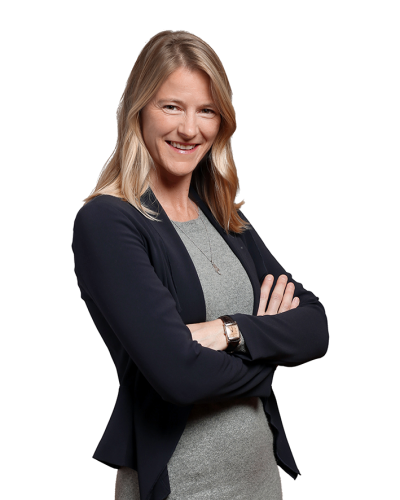 Bettina Wagner is Executive Assistant and responsible for finance, controlling & reporting at Edizon. She supports the team in general secretarial duties, travel planning and HR management. Bettina previously worked for Umdasch Group AG and lived abroad for many years (Lebanon and USA). After returning to Austria, she worked for nine years in the distribution department of Raiffeisen Immobilien Vermittlung GmbH in Amstetten. 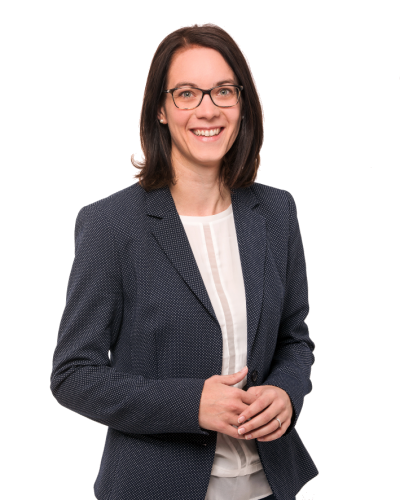 Claudia Pörner assists in the field of Marketing and Communications at Edizon. She is supporting the team part time in marketing agendas, event organization and administrative tasks. 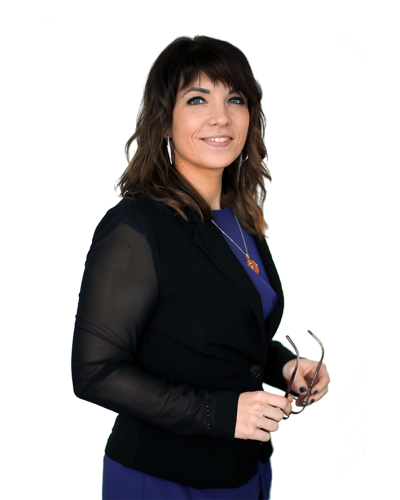 After graduating from high school in Stadt Haag, Claudia officiated more than 10 years as Executive Assistant focussed on Sales, HR and Marketing. Avocationally Claudia studies art therapy.